Once the olive oil is completely poured in and emulsified, remove the aioli to a sealed container and refrigerate. Combine all the ingredients in a large bowl and refrigerate for at least one hour. – Thoroughly rinse quinoa before using. Add quinoa and water to a medium pot, and bring to boil. Once boiling, cook for 10-15 minutes or until tender and fluffy. Transfer to a large bowl and let cool completely. – Combine Dill EVOO, Sicilian Lemon balsamic, cucumber, tomatoes, onion, garlic, parsley, and feta into a large bowl. Once quinoa is cool, add to the mixture. Fold together completely. Enjoy on its own, or pair with grilled shrimp! Enjoy! Cut the tomatoes into bite-sized irregularly shaped chunks, removing the core. Slice the cucumber into 1/4-inch slices, cutting slices in half, and peeling if desired. Slice the pepper into rings, removing the stem and seeds. Slice the onion into thin rings. Salt lightly, to taste. 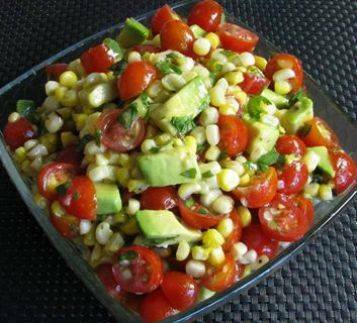 Combine the tomatoes, cucumbers, green pepper and onion in a large salad bowl. Sprinkle with oregano. Pour olive oil over the salad, and toss. 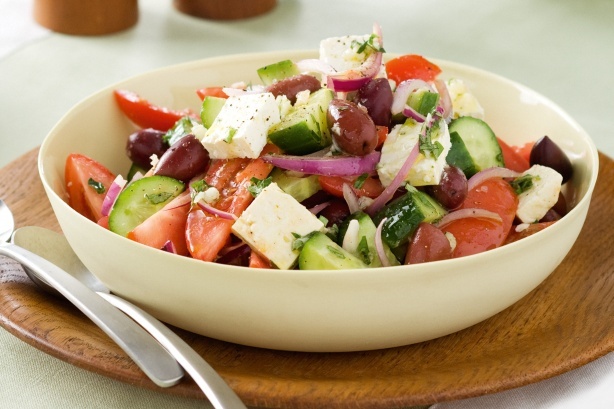 Just before serving, top the salad with Feta cheese and olives. Drizzle balsamic vinegar over the top, and garnish with hot peppers. For a more traditional option, serve over a bed of fresh greens.